NEO is a blockchain designed for running DApps and smart contracts. 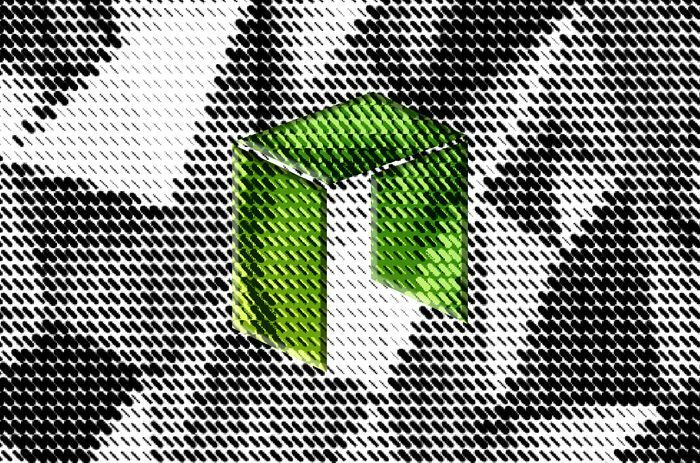 NEO is also the name of one of the cryptocurrency tokens that helps to power the NEO blockchain. The other such token is GAS. It originated in 2014 and was initially known as AntShares, and rebranded to NEO in 2017. NEO’s main feature is its support for DApps and smart contracts. It also was one of the first public blockchains to support these features. As such, NEO was designed as more than a solution for recording cryptocurrency transactions. Its primary goal is to host applications using a decentralized network. NEO is often compared to Ethereum, another public blockchain that helped to pioneer DApps and smart contracts. Some even refer to NEO as the “Chinese Ethereum,” because NEO originated in China and has long been supported by the Chinese blockchain community. NEO uses a proof-of-stake consensus mechanism, while Ethereum currently uses proof of work. NEO supports transaction speeds of at least 1,000 transactions per second, compared to about 15 per second for Ethereum. NEO smart contracts can be written in a variety of common programming languages, such as Java and Python. In contrast, Ethereum’s primary smart contract language is a purpose-built framework called Solidity. Although it is technically possible to write Ethereum smart contracts in other languages, doing so is rare. The learning curve for programmers to write a smart contract for NEO is therefore not as steep as it is for Ethereum. Unlike Ethereum and most other blockchains, NEO is powered by two built-in tokens. The first, NEO, serves to provide ownership in the NEO blockchain. Owners of NEO can participate in network governance. They are also eligible to earn dividends that are paid out in NEO’s other token, GAS. GAS tokens are used to pay to execute DApps on the NEO blockchain.